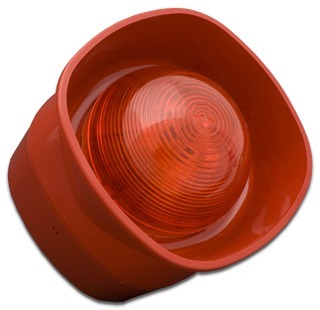 The FC410LPSYR is a red indoor loop supplied addressable sounder/beacon. It’s low consumption and it’s equipped with an embedded isolator. It’s possible to select 16 tones, 2 volumes and 2 flashing frequencies via FireClass 500 Console software.